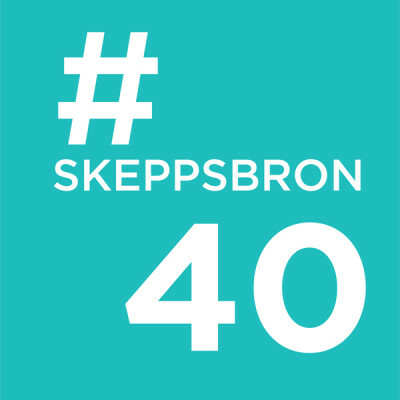 Welcome to the small, family-owned, friendly hostel at Skeppsbron 40. 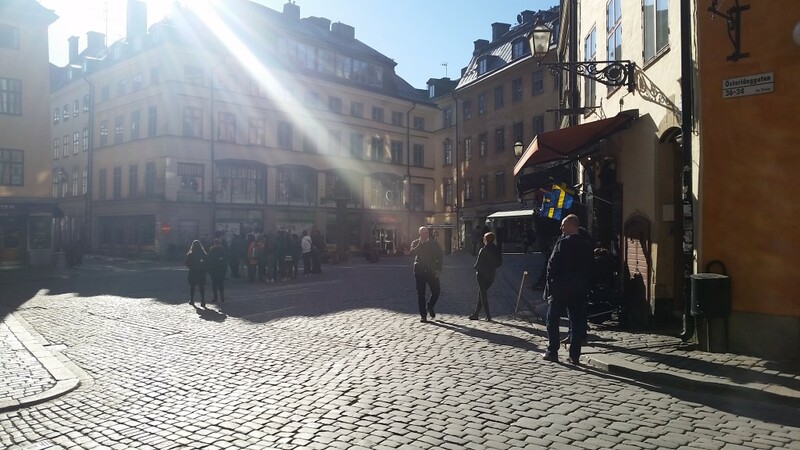 You really are staying in the heart of Stockholm, right next door to the Royal Palace and the alleyways of the Old Town with their cafés, shops and restaurants. 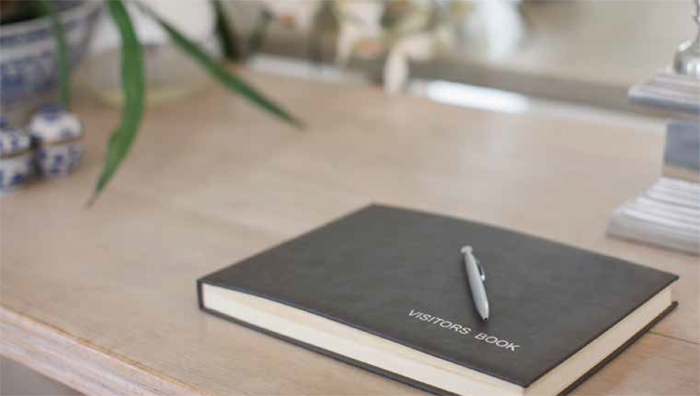 It is just 3-400 metres to cosy Södermalm but also within walking distance of the city centre. 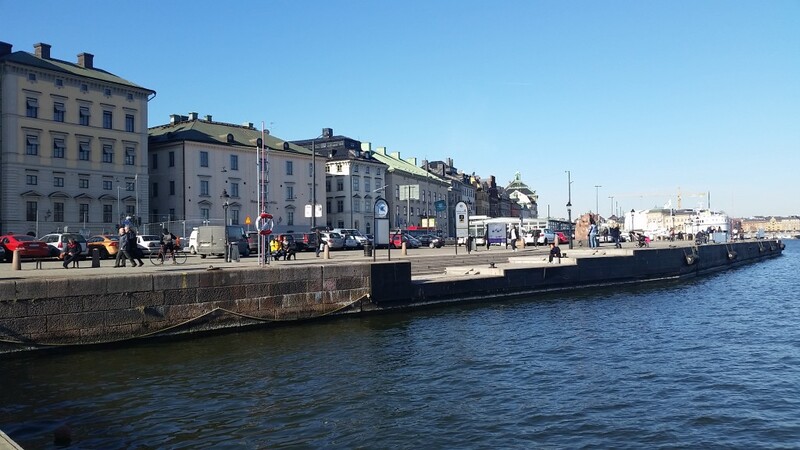 Skeppsbron 40, or the Küsel building, dates from 1701 and is a stone’s throw from the Djurgården ferry which makes it easy to get to Skansen, Gröna Lund or the ABBA museum. 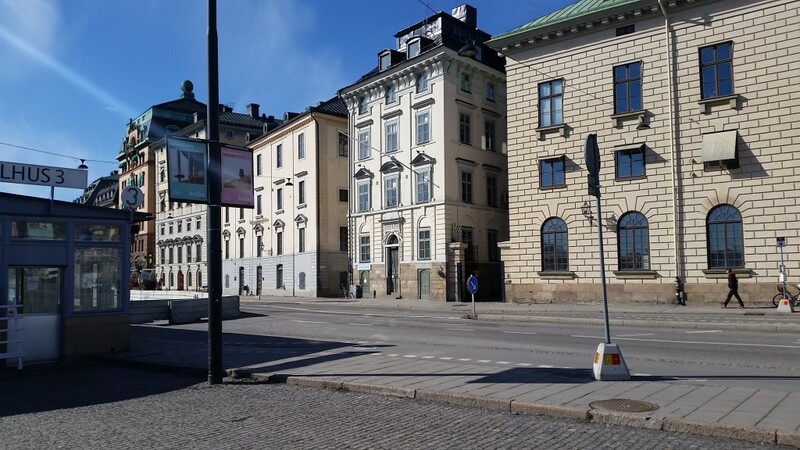 It is also close to the Slussen and Gamla Stan subway stations with connections to T-Centralen, Stockholm Central Station and airport coaches. 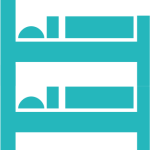 We have 38 beds in single, double, three-, four-, six- and eight-bed rooms, so you can have your own room or sleep in a dorm. 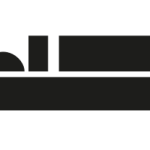 We have a small kitchen where you can prepare simple meals and keep food in the refrigerator. Of course there is free Wi-Fi. 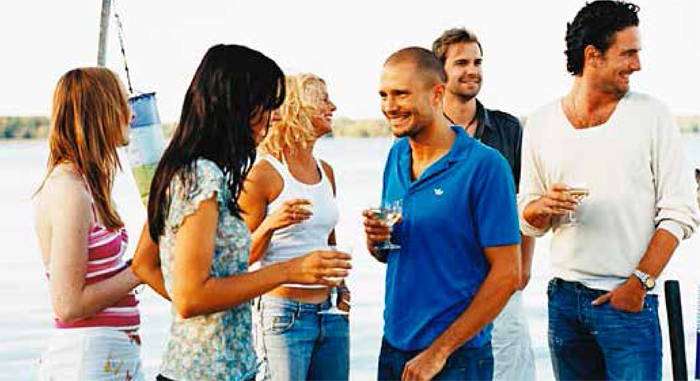 Dockside is also perfect for smaller or larger groups. Please e-mail or call us if you are more than six of you. 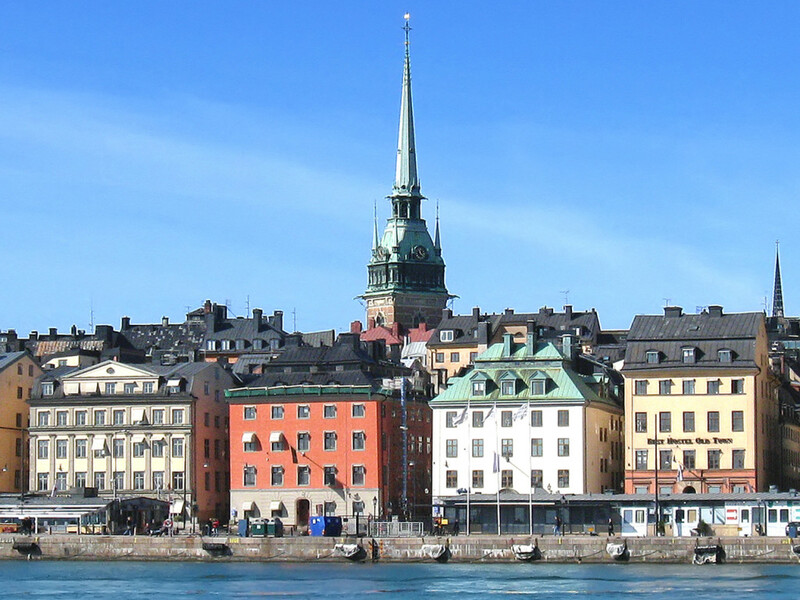 5 minutes’ walk to Slussen or Gamla Stan subway stations. 2 minutes’ walk to the nearest grocery store at Järntorget. 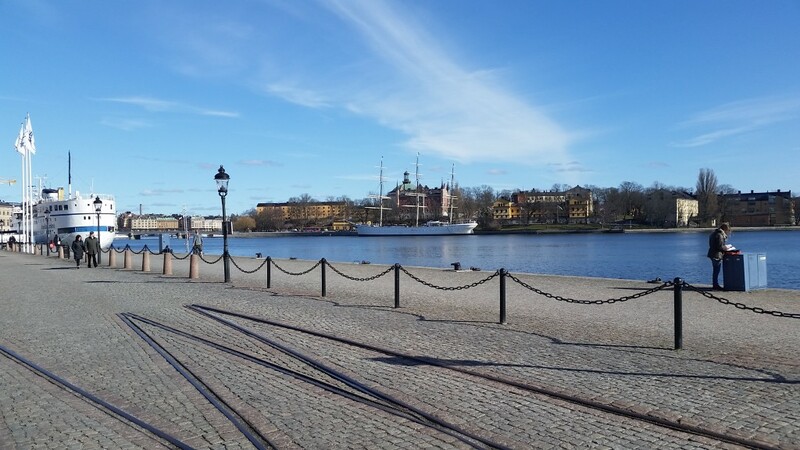 1 minutes’ walk to the Djurgården ferry.